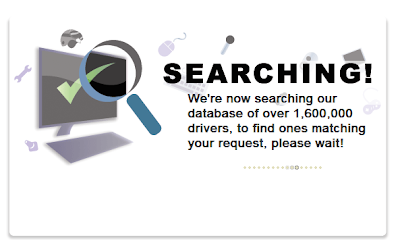 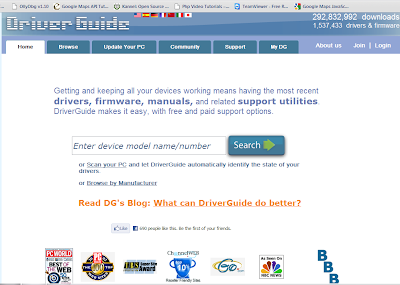 In driverguide.com, there is over 1,600,000 driver software available for download, so if you want to download drivers for your hardware, keep in mind to search that in this website. 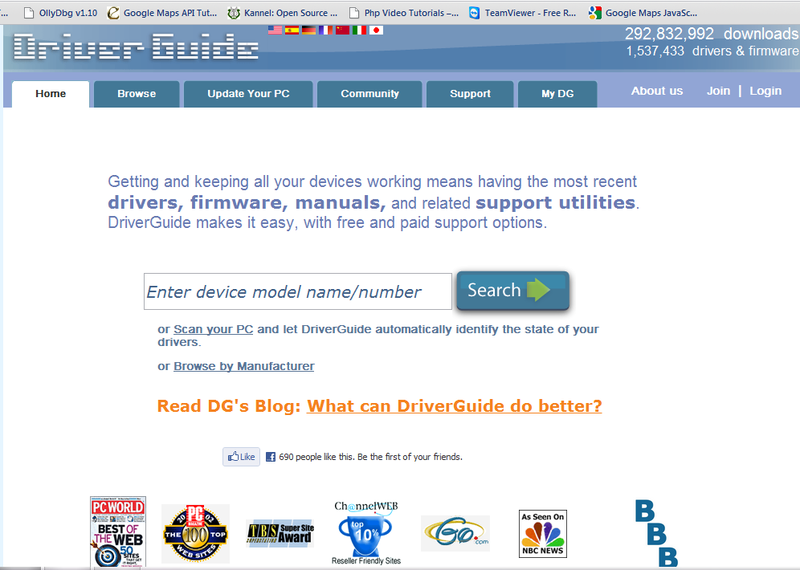 There can have drivers for sound cards, vga cards, motherboards, audio devices, Bluetooth devices, webcams etc. If do not know about the hardware but still you can see its chip number that s on the chip, you can also use that for search drives.